It seems like everyone is getting in shape these days (or at least trying to improve their fitness), and as a result, there's an endless supply of fitness trackers and smartwatches hitting the market. This is all very wonderful, unless of course, you're broke and can barely afford a decent pair of running shoes. But here's the good news: you don't really need any of those things. Fitness trackers and smartwatches can certainly help you achieve your fitness goals, but getting in shape shouldn't have to be expensive. In fact, the only tech you really need in your quest for the perfect bod is your trusty Android smartphone. Today, we're going to show you how to turn your Android phone into the ultimate fitness tracker. From checking your calorie intake to recording your heart rate, what follows are some of the best fitness-related applications for all your training needs. When it comes to getting in shape, working out is important, yes, but managing your calorie intake is equally crucial. Without an active understanding of what you're putting into your body, all of your hard work will ultimately go to waste. As such, we recommend MyFitnessPal for managing your calorie intake. 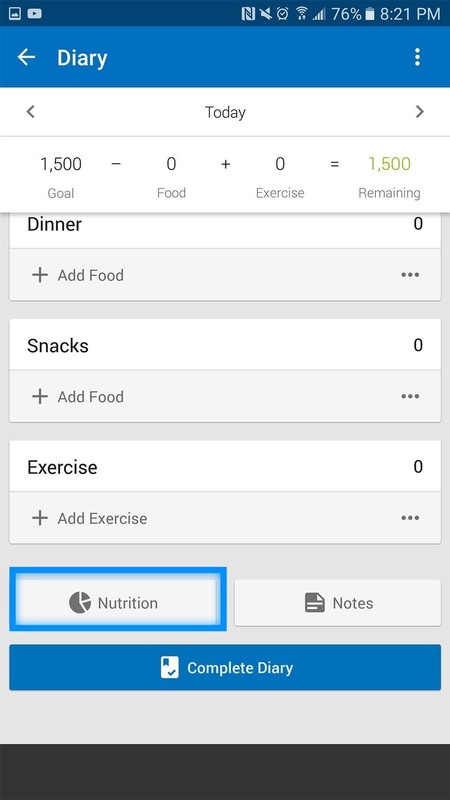 The app allows you to set your goal weight, and once set, MyFitnessPal will automatically calculate how much you should be eating on a daily basis in order to achieve that goal. 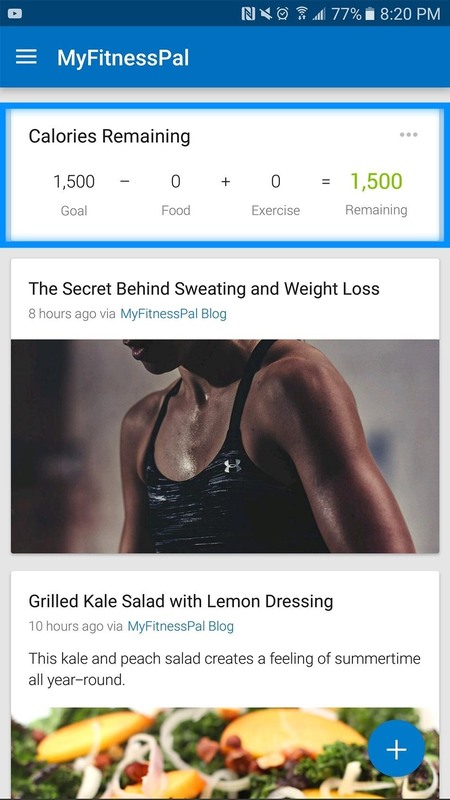 On top of this, MyFitnessPal will break these calories down by their nutritional impact. 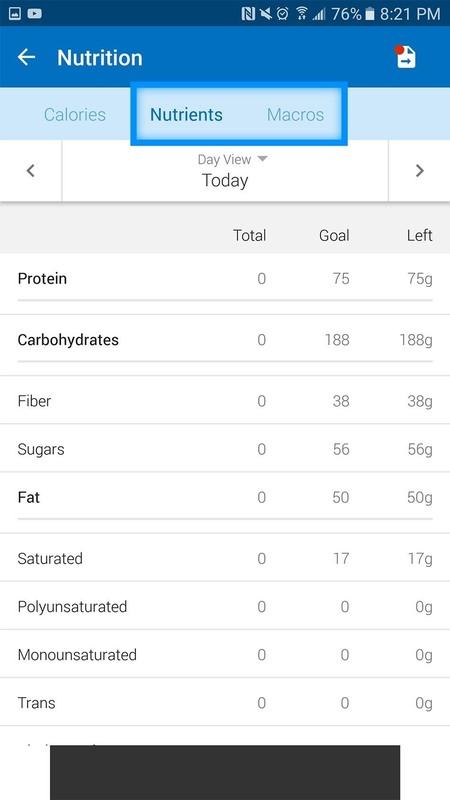 Simply select Calories Remaining, then scroll to the bottom of the page and select Nutrition. Here, you will be able to see how your calorie intake is broken down by breakfast, lunch, and dinner; additionally, at the top of this page, you can switch to a different tab such as Nutrients and Macros, which will break down your calories by protein, carbs, fiber, sugars, etc. When you decide to get up and get going, your Android can help track how far you've gone and how many calories you've burned using GPS, your accelerometer, and other on-device sensors. For tracking your fitness activities, we highly recommend Strava and Moves. Of these two applications, Strava is the more feature-rich. It can accurately track all your runs, bike rides, and walks through the local neighborhood. However, the real selling point of Strava is its ability to compete against others in your area who are also using the application. 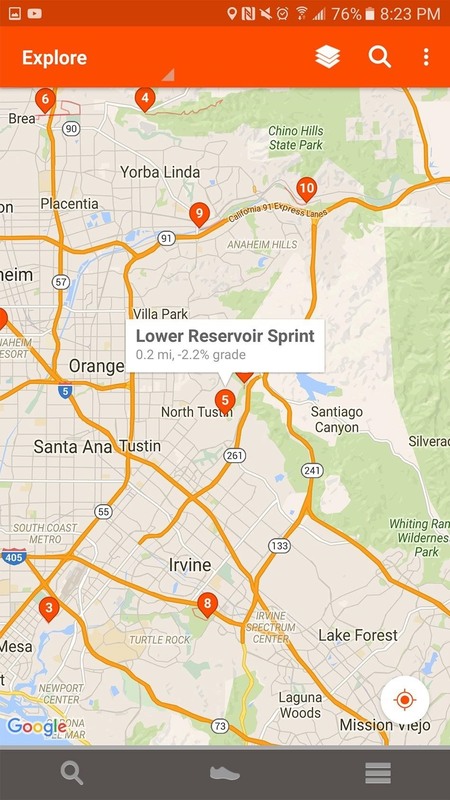 Whenever you use Strava to track your run (or anything else), it'll automatically show you some of the best times fellow Strava users have put up on the same exact route. Additionally, you can explore popular routes that other users are currently utilizing in your area. 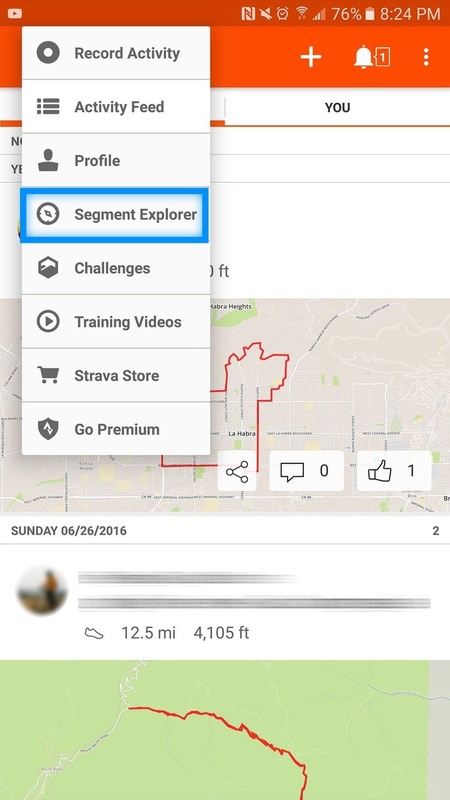 To browse different segments on Strava, simply select Feed -> Segment Explorer, and Strava will automatically show you segments in your current area. If all of this seems like too much of a hassle, Moves is a great app for fitness tracking that requires very little involvement from you. Simply install the app, keep your smartphone on you while your exercise, and Moves will automatically track your activity. Also, both Strava and Moves will allow you share your activity feeds on Facebook—that way you can show off to all your friends and family that you don't need Pokémon GO to leave the couch. Monitoring your heart rate is a major selling point for many expensive fitness-tracking devices; however, your phone can track your heart rate just as well. For those of you with a built-in heart rate monitor (like on a Samsung Galaxy S7), you're already set. 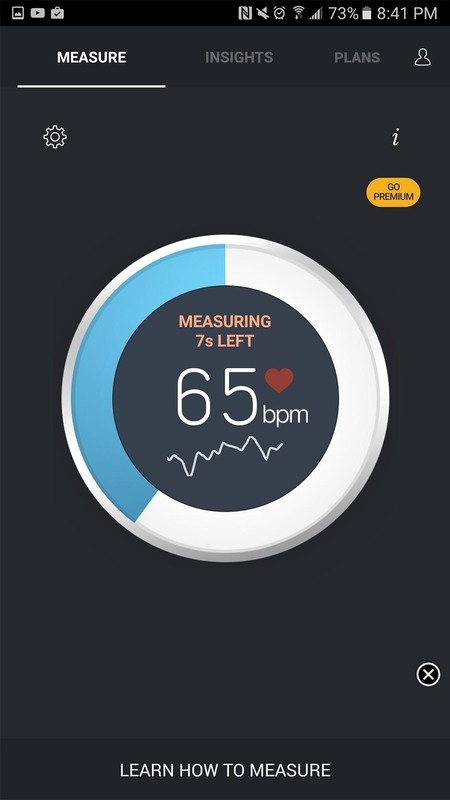 However, if you don't have a fancy smartphone, Instant Heart Rate for Android has you covered. 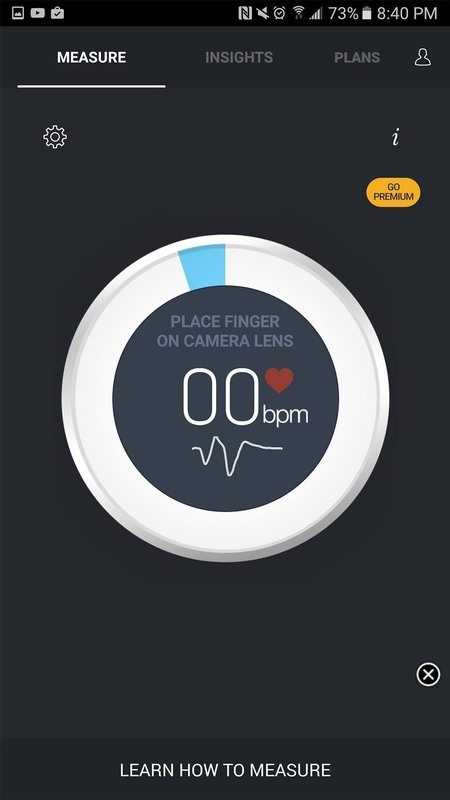 Instant Heart Rate uses the camera sensor on your phone to accurately record your heart rate, and with that information, you can see whether or not your resting heart rate is improving, or whether or not you are reaching the heart rate threshold you need to meet your fitness goals. 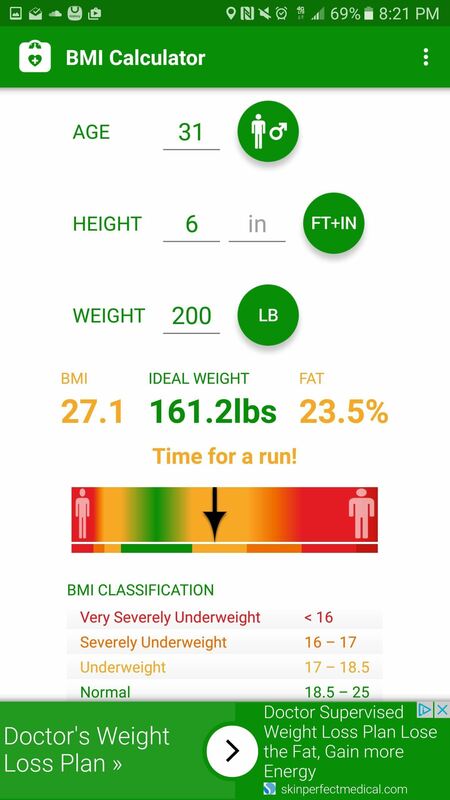 Calculating your BMI, or body mass index, might not seem important, but knowing your BMI can give you some insight into your body's muscle/mass composition. By taking into account your height and weight, a BMI calculator can show you what percentage of your body's composition is fat. And, armed with this information, you can further adjust your fat intake and workout schedule to compensate for a poor BMI reading. For the average unfit person, there's nothing more terrifying than running. I mean, who in their right mind would do such a thing to themselves for fun? That being said, if you've been looking for a running program geared more towards beginners, look no further than C25K, aka Couch to 5K. Couch to 5K is one of the most popular and beginner-friendly running programs out there. C25K guides you through warm-ups, your runs, and depending on your fitness level, will break up your exercise into run/walk intervals so that you never overexert yourself. As a bonus, C25K integrates with MyFitnessPal and adjusts your calories based on how much you've exercised. Weight training is one of the most effective ways to activate your metabolism and stimulate weight loss. However, for many people, it can be extremely intimidating as well. For a beginner, walking into a gym and seeing a whole bunch of weights and exercise machines can be a confusing experience. This is where JEFIT can help. 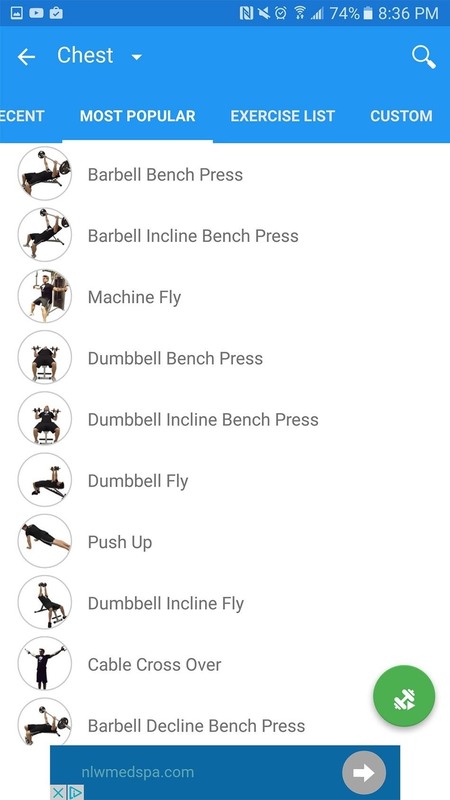 JEFIT features a whole variety of weightlifting programs for all your muscle groups to help you stay focused at the gym, but that's not all: JEFIT can record your lifting progress, how much rest time you utilize between lifts, and it keeps it all in a journal that gives you detailed analytics about your progress. 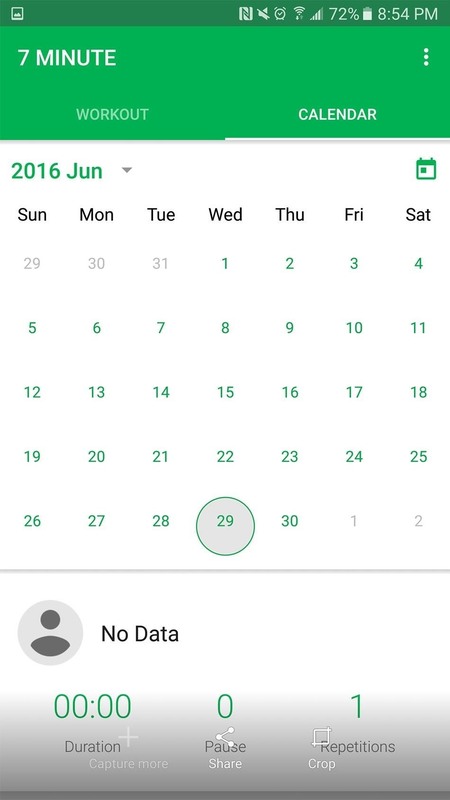 Also, you can see the progress of all your friends who are also using the app to assist them in their training. 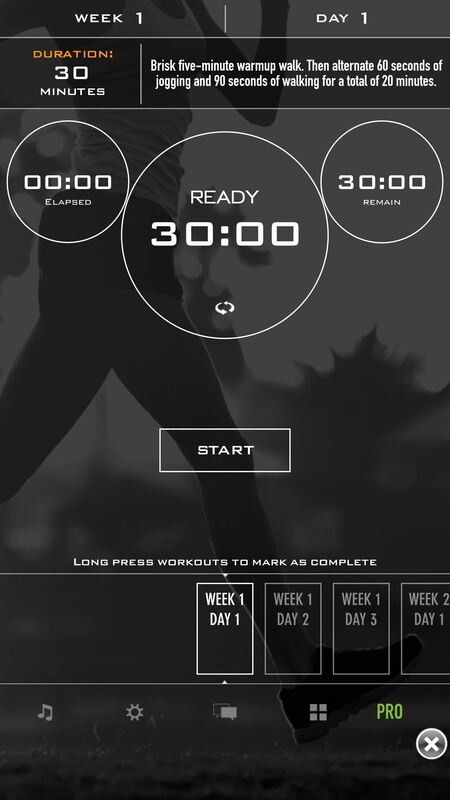 To see custom tailored workout plans, simply swipe right to left to the Workout tab. Here, there are a number of routines for you to try out. 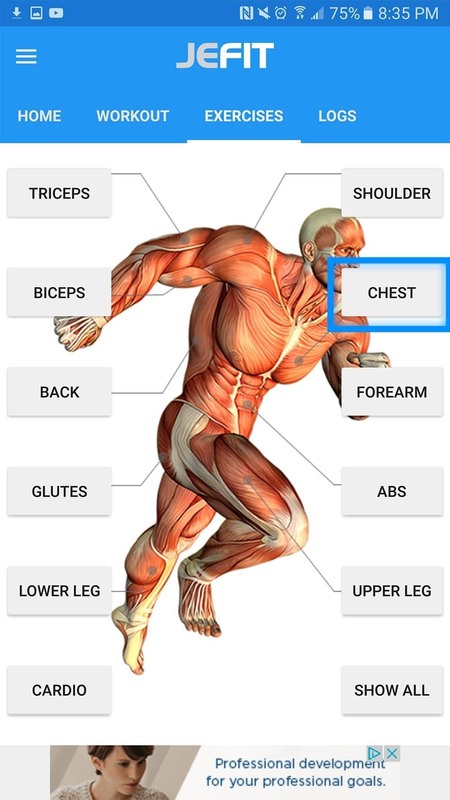 Alternatively, you can go to the Exercises tab, and once there, select a muscle group you are curious about. If working out in the comfort of your own home is more your style, 7 Minute Workout has you covered. 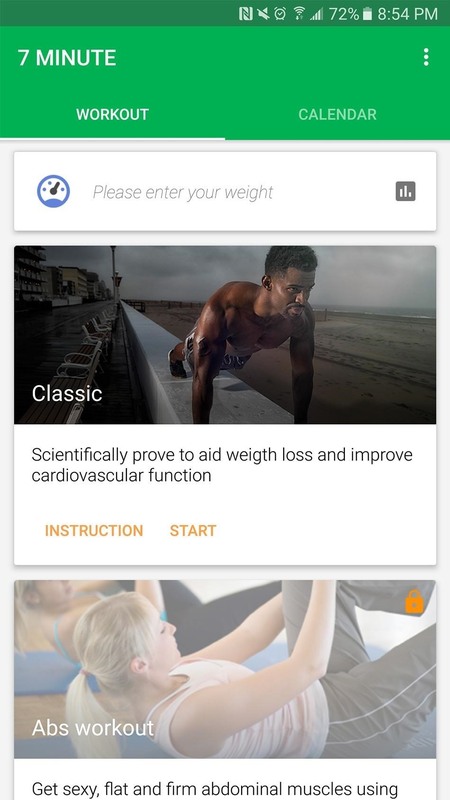 The app is a great way to make use of the items in your home to assist you in your fitness goals instead of going to a traditional gym. Each 7 Minute workout consists of twelve high-intensity exercises with 10-second breaks in-between each exercise. It's easy, fun, and really, with so many exercise programs at the tips of your fingers, there's no excuse not to workout. 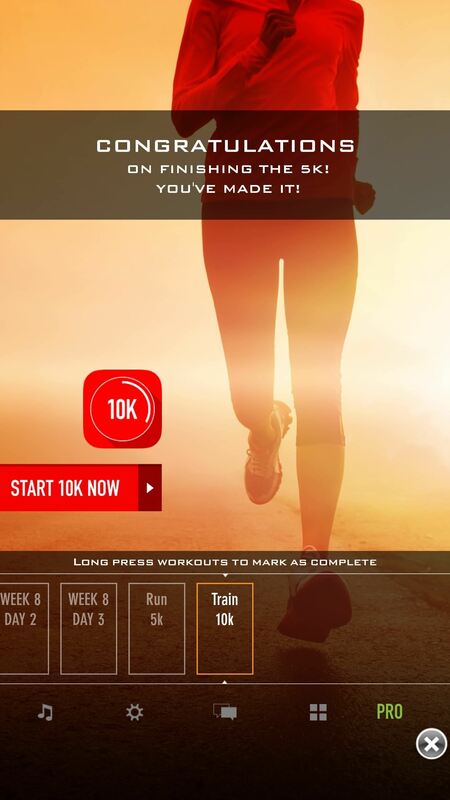 Did we miss a good fitness-tracking app? Let us know in the comments below.